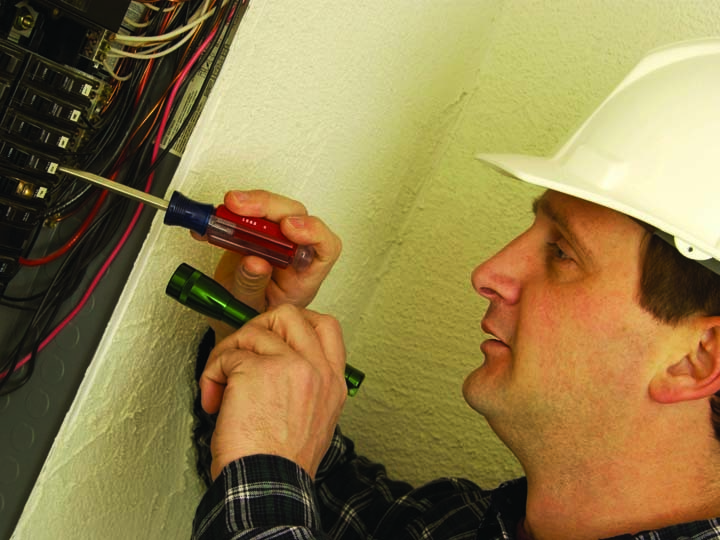 Nold Electric Company, Inc., in Oconomowoc, WI, is the area's leading electrical contractor serving all of Waukesha, Washington, Dodge and surrounding areas since 1964. 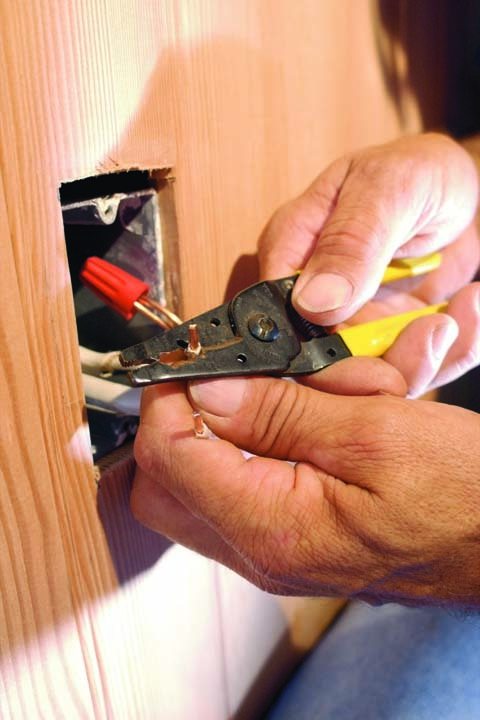 We specialize in residential, commercial, and industrial electrical wiring, service changes to machine wiring, customized homes and much more! We are available 24-hours a day, seven days a week! 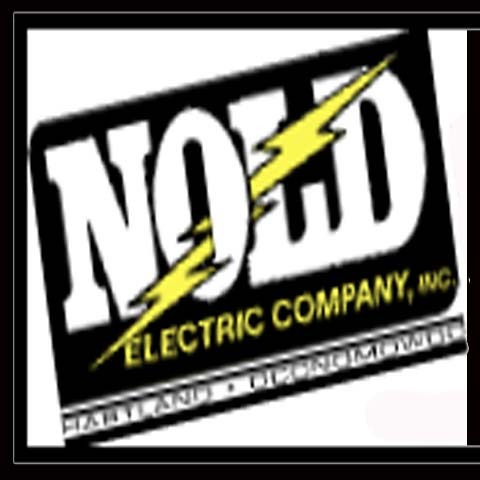 Call Nold Electric Company, Inc. in Oconomowoc today for your electrical needs! Established in 1964. Nold Electric Company, Inc. is proud to serve our local area which includes 60 Miles, Waukesha, Washington, and Dodge. 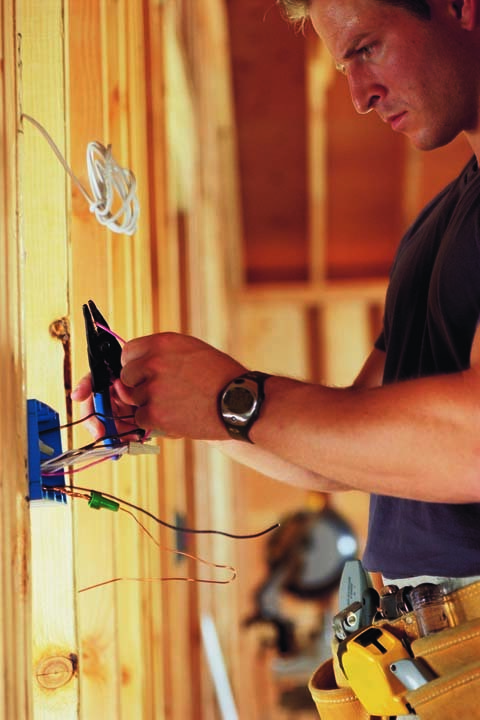 We specialize in Extremely Customized Homes, Residential, Commercial, and Industrial Wiring, Service Changes to Machine Wiring, Smart House Technology, Pools, Tubs, Spas, Remodeling, and New Construction since 1964.